2019 4th International Conference on Biomedical Imaging, Signal Processing (ICBSP 2019) will be held in Nagoya City University, Nagoya, Japan during October 17-19, 2019. 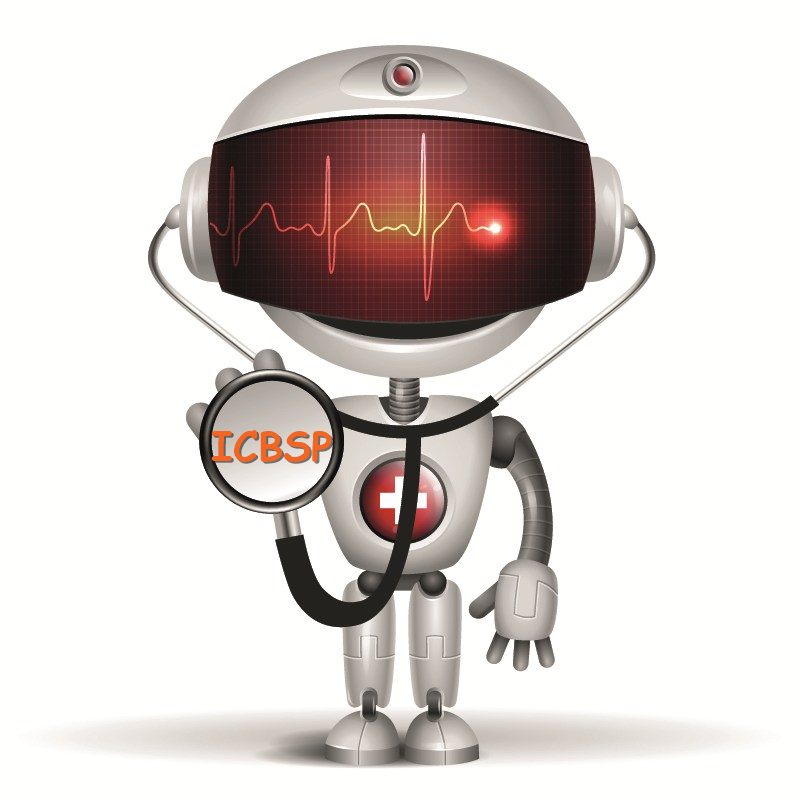 The aim of ICBSP 2019 is to present the latest research and results of scientists related to Biomedical Imaging, Signal Processing topics. This conference provides opportunities for delegates to exchange new ideas and application experiences face to face, to establish business or research relations as well as to find global partners for future collaboration. We hope that the conference results constituted significant contribution to the knowledge in these up-to-date scientific fields. News! The accepted and registered papers of ICBSP 2018 published in ACM Conference Proceedings (ISBN: 978-1-4503-6477-5), indexed by Ei Compendex and Scopus. After a careful reviewing process, all accepted papers after proper registration and presentation, will be published in one of the following conference proceedings or journals. Some excellent papers will be recommended to the topic-related journal for reviewing of publication. Polytechnic University of Bari, Italy.